Things are looking good over in Scandinavia for one of the regions leading airlines has reported strong earnings in the peak season and also raised its full-year earnings outlook. SAS said on Friday third-quarter profits topped market expectations on the back of strong customer demand and efficiency gains, stronger than expected performance over the first nine months of the year, had enabled to airline to raise its full-year pretax earnings before non-recurring items to about 2 billion Swedish crowns that is around $220 million, its previous forecast was around 1.5 billion to 2 billion crowns. SAS said that pretax profit for the May to July quarter came in at 2.00 billion crowns, slightly up from 1.97 billion a year ago. It is perhaps surprising to see such results when things like a weaker crown and higher fuel costs are considered. 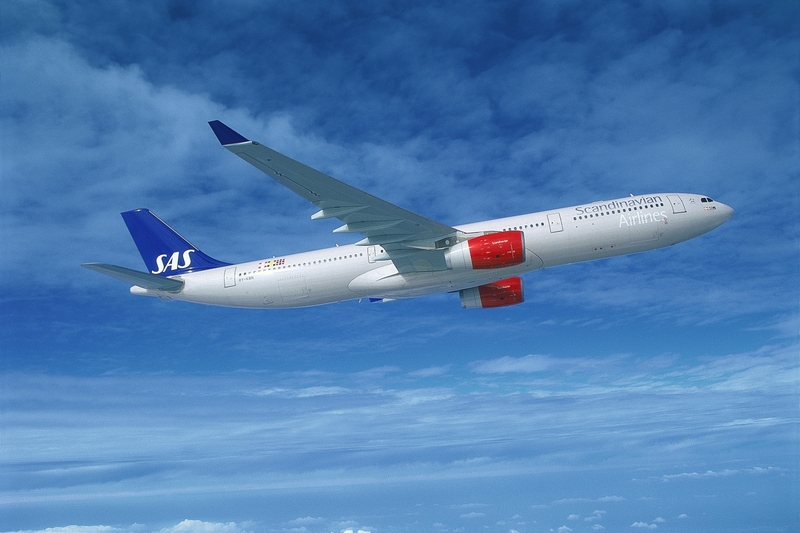 The intense competition from low-cost carriers such as Norwegian Air Shuttle and Ryanair has also had an impact on the airline's bottom line, yet cost-cutting at SAS has worked beyond expectations. As expected, shares in the company rose sharply on Friday, increases by as much as 14 % during some parts of the trading day. 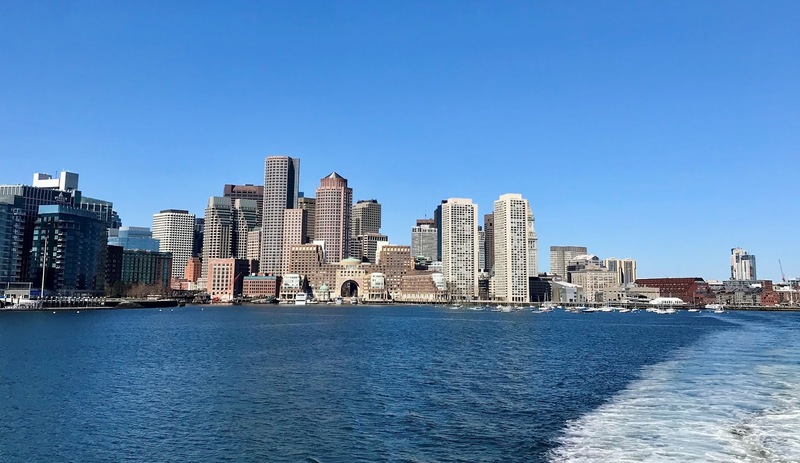 SAS recently announced that it was going to increase the number of flights on its seasonal summer service to Boston next year, after seeing an increase in demand this year. The route re-opens on March 31st 2019 with four weekly departures, then from May 6th to September 27th SAS will increase the schedule to a daily operation from Copenhagen.